The Ethiopian tourism industry is at a crossroads. The record revenue experienced in the last fiscal year, which saw it outperform neighbours, Kenya and Tanzania, for the first time, and the launching of a new brand identity, have unfortunately coincided with concerns brought about by sporadic unrest, reports Dawit Endeshaw, Fortune Staff Writer. The issuance of travel warnings to the citizens of several countries, as well as international news coverage of both the protests and current drought, mean that the relevant bodies have their work cut out if they are to maintain the sector's impressive momentum. "Land of Origins" may be the new slogan for Ethiopian tourism, but "Land of Concerns" could well be closer to the current reality. Duty free vehicles are at the centre of problems tour operations industry. The past year has been an extraordinary one for the country’s tourism sector, in so many different ways. The transformation initiative, record high revenue and unsettled issues within the industry, coupled with the challenge that comes as a result of unpredictable unrest in a few areas where tourism have a good foothold. Political stability in the region was one strong comparative advantage, after the civil war that stifled the country and slayed the tourism sector. That though is now being increasingly challenged. 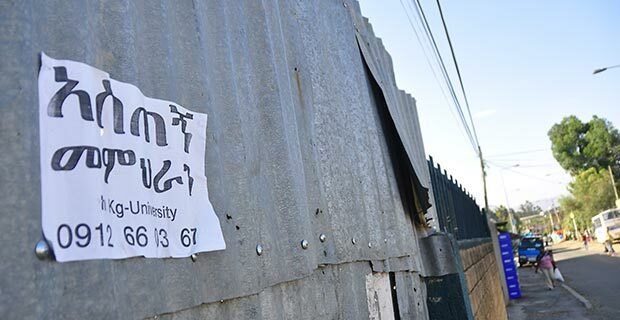 It was as early as mid-December 2015 that some embassies issued travel warnings following unrest and popular protests in different areas of the Oromia region. The Embassy of Norway was the first to announce warnings, urging its citizens to take extra caution before travelling to different parts of the country. The UK’s travel alarm was followed by the US’s ban on travel to specific zones of Oromia – though this was lifted after three months. The same Embassy was the first one to revamp its travel restrictions, this time on its mission personnel to Gondar City, earlier in July. It also urged all citizens travelling to be cautious. Ten days ago, the travel information was revised. This time the Alert not only focuses on Gondar city and nearby areas, but at the country level – “Ethiopia Travel Alert: Anti-Government Protests”. It is said that this travel alert will last for the next seven months. This is a crucial decision, as the US has the highest number of tourists visiting the country over the years by 17pc, followed by China and Nigeria. 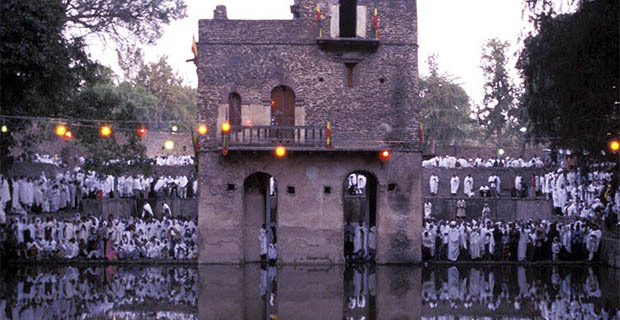 Way before the implementation of the travel alert and restrictions that focused on Gondar, the hospitality sector was already feeling the shock of the sporadic disturbances. 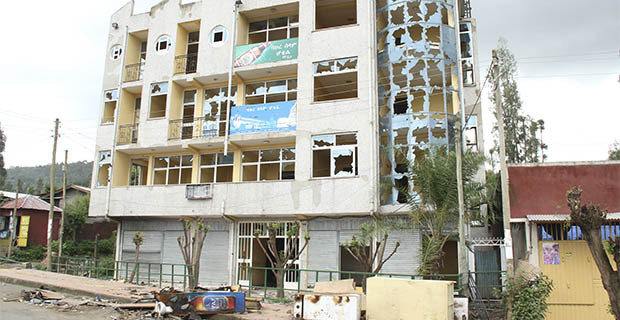 Visible was the damage to some hotels and public buses in the city. Many have suffered looting, and been left with an uncertain future. They are now actually living in fear of losing business and wider insecurity. Landmark is a five-storey hotel at the heart of Gondar City. It was among the few lucky hotels that escaped the damage caused in the first wave of protests, in July, when others were attacked to the ground. Yet it could not escape the domino effect of the unrest. 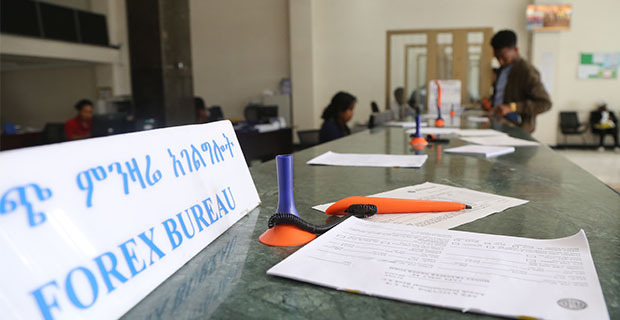 “The impact is visible and future oriented, as many earlier bookings for September are being cancelled,” said Fasil Shegute, front office manager of Landmark. None of its available 60 rooms have been occupied for the past week. 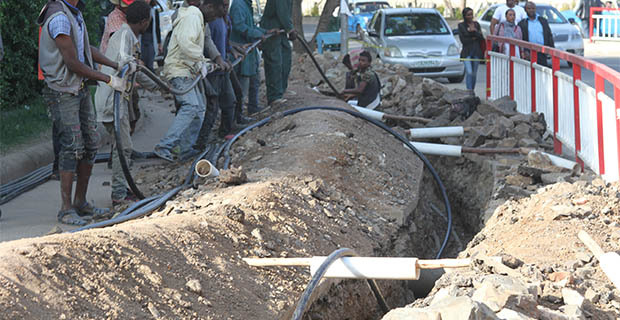 This has resulted in a loss of more than half a million birr in just one week from accommodation only. “Even those who came here two weeks ago called their vacation short, as the city went quiet following the unstable sit-ins,” he further commented. The main tourist attraction in the city, and among the nine UNESCO recognised world heritage sites in Ethiopia, the Castle of King Fasil from the 17th Century, welcomed the lowest number of visitors last week. “I have counted 93 visitors over the past week,” one of the guards watching over the castle during the week told Fortune. Given it is high season, he was used to counting over 200 visitors a day. 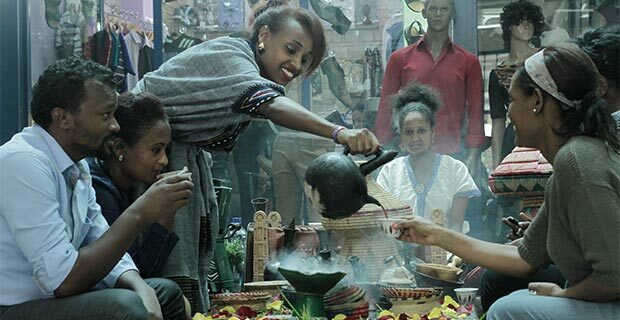 As a pattern, this season is considered high, particularly with the end of year’s cultural youth festivities in Gondar and the neighbouring Tigray region. 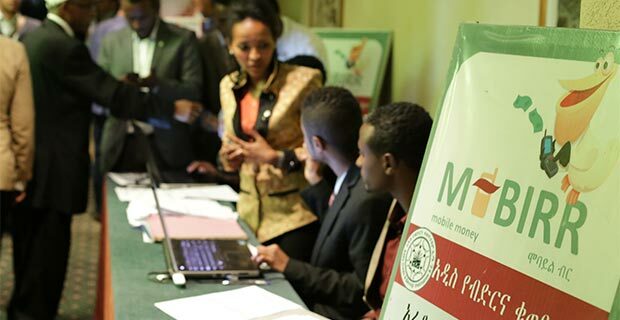 It was quite a coincidence that the new brand – “Land of Origins” – was launched by the Prime Minister of the country the very week the Unrest in Gondar got a foothold in the public sphere in mid-July. 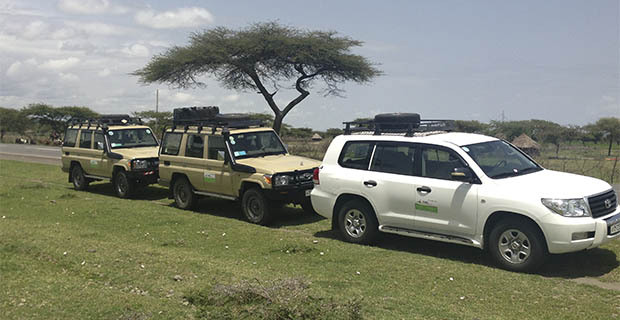 The rebranding is one initiative of the Ethiopian Sustainable Tourism Development Project (ESTDP). The two-hundred-thousand-dollar project was not only about branding, but developing a national tourism marketing and brand strategy, funded by The World Bank Group. For people like Tariku Woldearegay, general manager of Yama Ethiopia Tours, this moment presents mixed feelings. Growing up in one of the country’s famous tourist sites, the Awash National Park, watching his father working as a guide and spending his teenage years assisting him, before working for a variety of tour companies and finally setting up his own, he has a mixed view of the development in the sector. Despite pioneering the industry in the 60’s, while other African nations were under colonial rule, the country lags behind while the latecomers have accelerated much faster. Last year, the country reached a record high 3.4 billion dollars in revenue, beating its peers, Kenya and Tanzania, for the first time. Compared to the contribution of tourism to the global economy, 9.1pc of GDP, Ethiopia’s 10pc constitutes a larger slice. 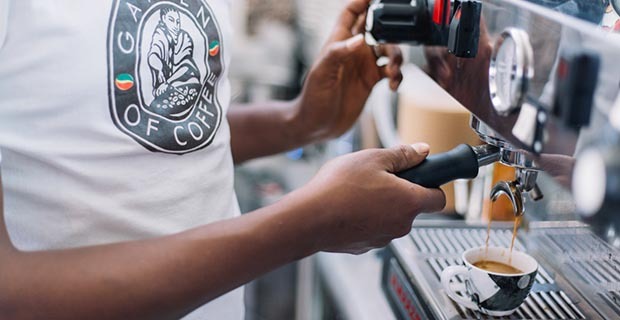 The contribution of the sector to Ethiopia’s economy is also far greater than the two major export items designated as strategic, Coffee and leather, whose contribution stands at 3.2pc and less than one percent, respectively. Much higher than the global tourism contribution to global employment, 1pc, the country’s tourism sector provides jobs for 4pc of the totally employed workforce. Earnings from tourism increased by 65pc during the first Growth & Transformation Plan (GTP I) period totalled 8.7 billion dollars. While tourist arrivals increased 11.5pc during the same period. 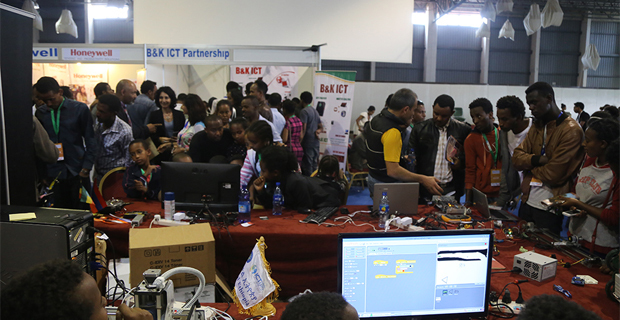 In the period of the second GTP, it is planned to generate a revenue of six billion birr annually from the industry. Amidst the booming business, they are facing serious challenges as a result of the unrest. “These kinds of situations matter, depending on the magnitude and how long they last,” said Tariku. His company has devised a short term strategy. “In the short term, Yama has changed routes at our own cost, not to disappoint our customers,” he said. He knows that this is hard to maintain if it continues, and is worried that the impact might well last since the situation is now gaining the attention of international media. Though welcoming the Tourism Marketing Strategy, he was not so enthusiastic about the change in the Brand. “For me, what matters is the lasting impression we leave with the tourists, which highly depends on the quality of service we give,” said Tariku, indicating that there is a lot of rooms for improvement on the government side to incentivise the private sector’s involvement, among which incentives are key. Yama, established with a million birr capital in 2010, is now a workplace for close to 12 full time employees and an average of 50 temporary staff during peak seasons. Yet Both Yama and its peers, collected under their Association, Ethiopian Tour Operators Association (ETOA), are claiming that the sector is not given due attention. “Particularly the practice in the tour and travel sector is far from conducive,” the owner of a tour and travel company until recently, pending a court case with the Ethiopian Revenue Customs Authority, told Fortune, on grounds of anonymity. The Country’s tourism policy, to the contrary, highly depends on the role of the private sector, which in the future is to be in the driving seat. 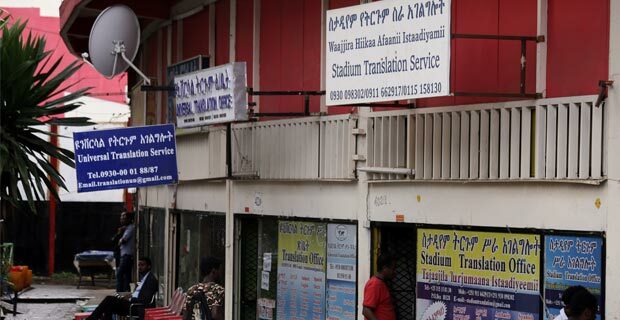 “We have to start from the basic conceptual and practical definition and understanding among government agencies that work with the private sector in the tourism industry,” said Sisay Getachew, Tourism Marketing Director at the Ethiopian Tourism Organisation, recalling a couple of events where the organisation asked the Ministry to clarify certain situations. The definitional clarity gap has seriously curtailed the performance of tour and travel operators. The Association comprises over 150 member companies and aspires to promote “Integrity in Tourism”. Since 2011, however, the Association is preoccupied with an outstanding problem affecting its members, The issue of Duty Free vehicle management. It has sent over ten letters to different organs to intervene and reach a consensus on what constitutes tourism and tourists, as well as stressing the need for the diversification of tourism. It is ERCA that regulates the use and abuse of duty free vehicles, and decides who uses and abuses the privilege. Admitting to the gap, a legal expert from the ERCA articulates the problem. “It is a matter of mandate; defining tourism could be the mandate of the Ministry, but the Authority has to ensure that the duty free privilege meets the objective of bringing foreign currency,” he explains. Following the argument, it is only foreigners who are here to visit, and pay for accommodation and other services. It should not be extended to professionals who are here paid for and Ethiopian citizens who travel locally, paying for the service in local currency. Sticking to the interpretation, the Authority has so far continued to confiscate vehicles, reaching close to a 100 now, with many other cases still in court. The industry players, however, refer to the root of the problem as an issue of a corruption culture in the Authority, which led to arrest of its top leaders. 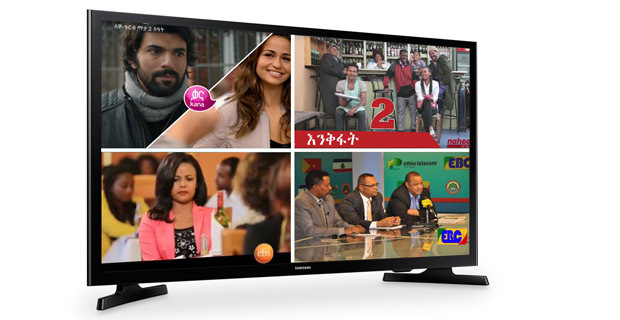 “It has to be solved now, while the sector is at a crossroads,“ said Tariku, lamenting that the new brand should focus on the details and not be solely about mottos. The continuous reference of the country in the international media in relation to drought and unrest since December 2015 is one serious challenge, adding pressure on private sector players who already have outstanding issues that were never clearly addressed.